Delightful tabbed board book featuring loveable puppy Spot. 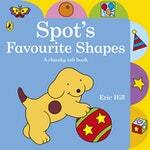 Learning about shapes is fun with Spot! 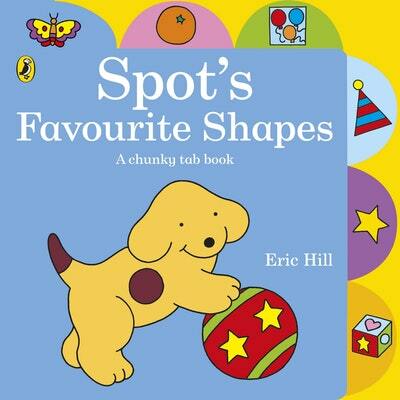 Children will love discovering the shapes of all the bright, familiar things from Spot's world. Shapes featured are: circle, square, triangle, star, oval, diamond, heart and rectangle. Love Spot's Favourite Shapes Chunky Tab Book? Subscribe to Read More to find out about similar books.